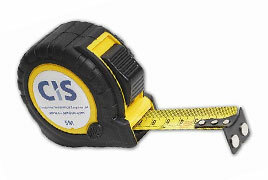 Gilt Edged are one of the UK’s leading suppliers of promotional products and branded workwear. 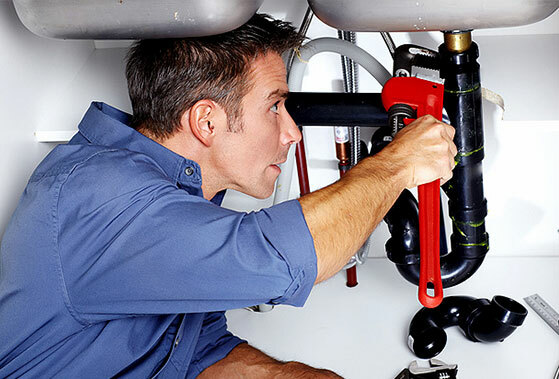 We offer a wide range of products perfect for the plumbing trade. Our range of workwear has everything a professional plumber needs. From overalls to safety boots, our range offers excellent choices in both style and budget. All our garments can be branded with your logo using our in-house embroidery, screen printing and heat press facilities. By producing them in-house we ensure that your garments are of the highest quality and service. 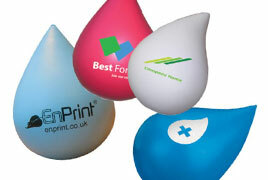 Having promotional products branded with your logo or message are a great way to promote your brand. Whether you use them as giveaways at exhibitions or to customers when you complete jobs, they help to reinforce your name and service. 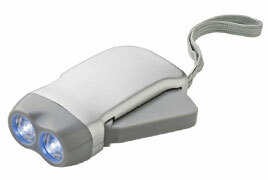 Our range of promotional products is both practical and novel. 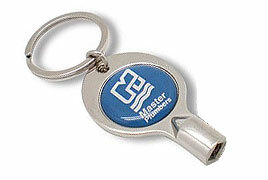 They are all designed to be branded with your logo and message. Feel free to browse our range, if you have any questions please do not hesitate in contacting us.